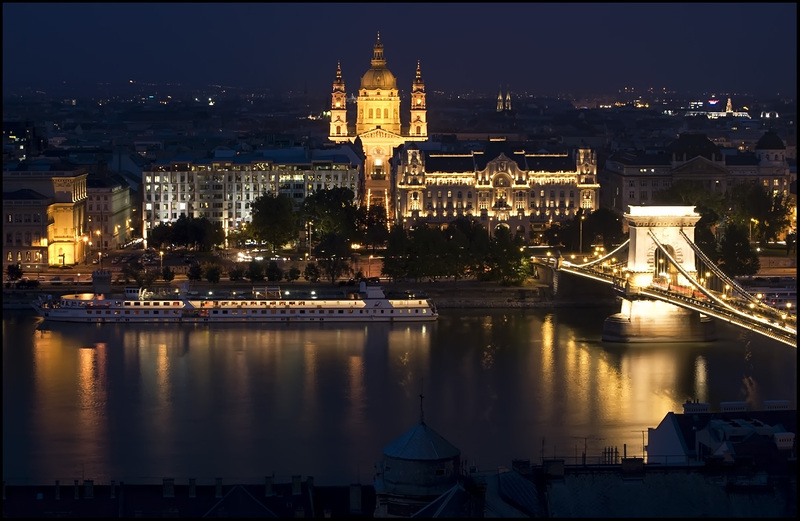 I'm going to Budapest again with some friends from college, George (I think I mentioned him before), his ex boyfriend and a bunch of other people, who are going to be in Budapest for some major European event, so we will attend some conferences and stuff. We'll be in a hostel all together, all of my close friends and I literally can't wait. I was so stressed with exams and process of applying for scholarship so I need a few days off. I will stay there till Sunday. But this time I plan to visit some of gay clubs, cause I didn't have chance to go there last time I was in Budapest. Now I have amazing company so nothing is stopping me. We even plan to visit a drag queens' night and George got some invitations already for party which will be tomorrow. Also, the other news is that I got another scholarship and I will be visiting Berlin and Germany from 16th of November til 1st of December. I will be one week in Berlin and later we'll be in some city next to Münich. I will tell you more about it. I can't wait. I didn't go anywhere during summer, but winter will be very amazing when it comes to traveling. And Berlin! OMG, I heard a lot of stories about that city, and my hotel is kinda in some gay neighborhood. That's all for now. See ya after Budapest with new stuff. And I want to say a few words about last post... No, I won't delete any of my previous posts, I will just leave them, but even I realize that I've changed a lot.